Studying for Exams in Japan! 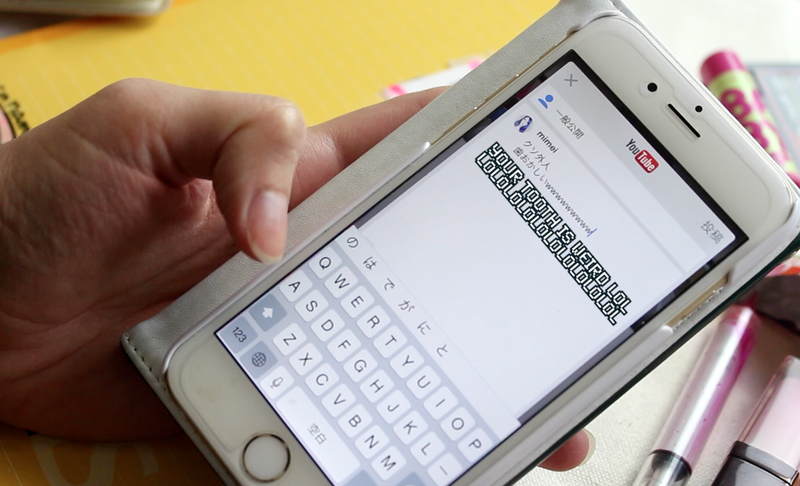 Subtitling my latest video was a bit of a challenge because a lot of it was somewhat uniquely Japanese. So I thought I would explain some of the cultural and linguistic references in the video! A jyukensei is a student studying for exams. Exams are super duper mega important in Japan. You have to pass an exam to get into Jr High, then High School, then University…basically it's all about exams. I know in New Zealand it's not normal to have your teacher's phone number! Usually you'd ask questions in person. But in Japan teachers tend to have a closer relationship with students and go above and beyond the call of duty for them. In any case this whole scene is based on a true story. The word "Kit Kat" sounds like "you'll probably pass" or きっと勝つ(きっとかつ kitto katsu) in Japanese! So Kit Kats are super popular with jyukensei and are kind of like a good luck charm. Good luck charms from temples are popular with jyukensei too! The word for "to laugh" in Japanese is 笑う（わらう warau). The kanji character 笑 is used to say LOL. But it's even easier just to put a lowercase "w" at the end of the sentence. Basically it means LOL. This isn't formal so don't use it on your next Japanese exam! The Japanese word 落とす(おとす to drop) is the same as the Japanese word for "to fail (an exam)" so some students get very superstitious about dropping things around exams. Some try not to even use the word just in case!